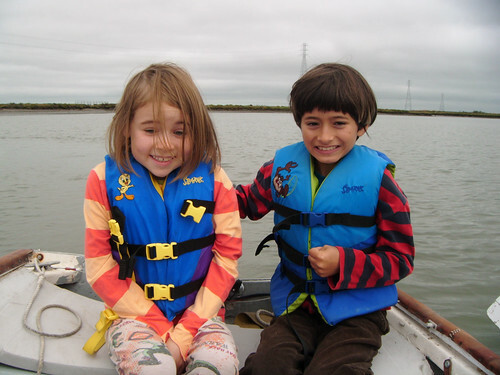 Recently I took the kids out on Redwood Creek in the early morning at low tide in the Daisy. Very early in the morning, there’s almost no wind, and the water is glassy with gentle ripples. It’s the best time to see seals! As we came out of the harbor and the creek opened up wide all around us, we all took turns steering and gazing out across the water towards Bair Island. It was chilly. I was still in my pajamas. There was some skepticism. Was this one of those made-up adult claims that someone was going to be “fun” when really, nothing happens? And then pretty quickly… WE SAW A SEAL! OMG we saw a seal! It looked at us! It was swimming alongside us with its head and tail out of the water! Ork! ork! ork! ork! ork! ork! ork! ork! Do you think it can hear us? Are we talking seal language to it? Does it think the boat is a huge whale? It makes me happy to know that Redwood Creek and Bair Island are clean and safe enough to make a good home for seals. 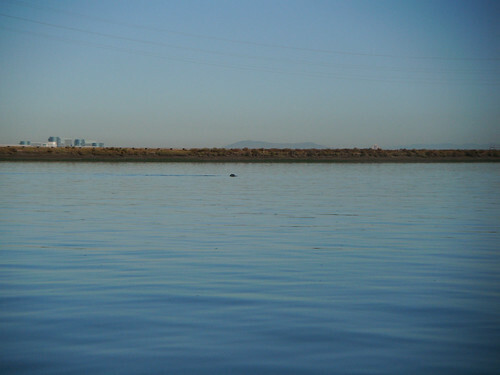 I wonder how many seals there are in San Francisco Bay, in general? I’ve heard the population in Corkscrew Slough just up the creek is about 50-100 during the seal pupping season. They’re not just at Pier 39! We drove around for a while telling everyone we met that we had seen a seal. Then quietly motored back to the boat and had breakfast. I could do that every morning and not get tired of it! 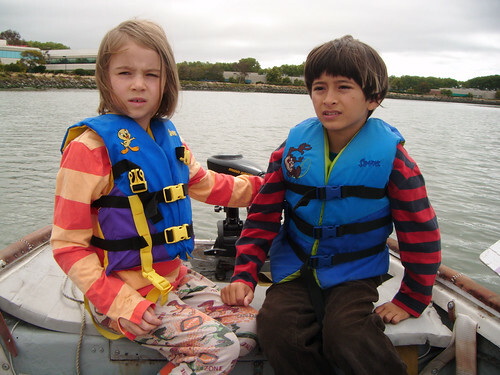 This entry was posted in Boats! 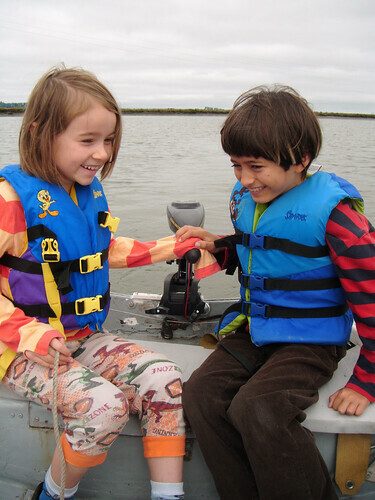 and tagged boats, kids, nature, voyages. Bookmark the permalink. 9 Responses to We saw a seal! We should not only focus on providing our children with information bit we must concentrate on educating them. For doing this we must understand the difference between education and information. We suggest you to utilize simply once daily, however that's not an issue, since you could return each day.